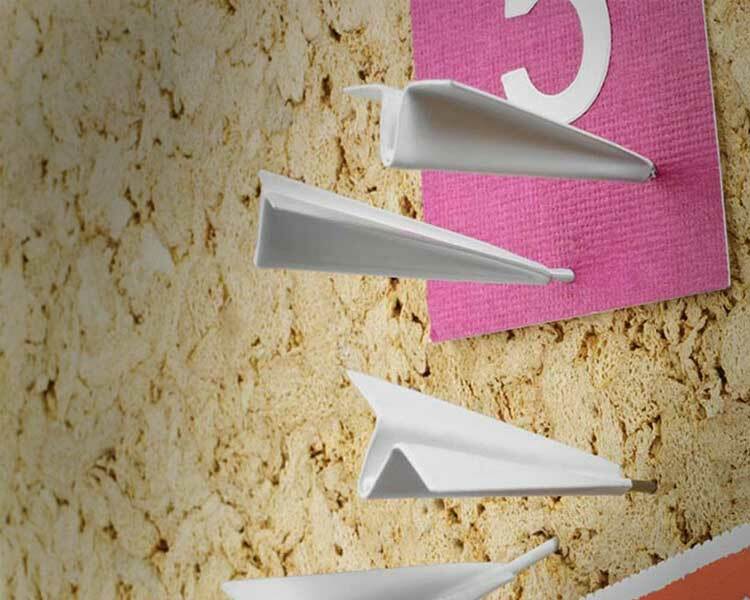 The paper airplane push pins are little mini paper airplanes that resemble a paper airplane that you can use to pin stuff to a corkboard, pin stuff to your walls, or attempt to throw into your friends eyes. 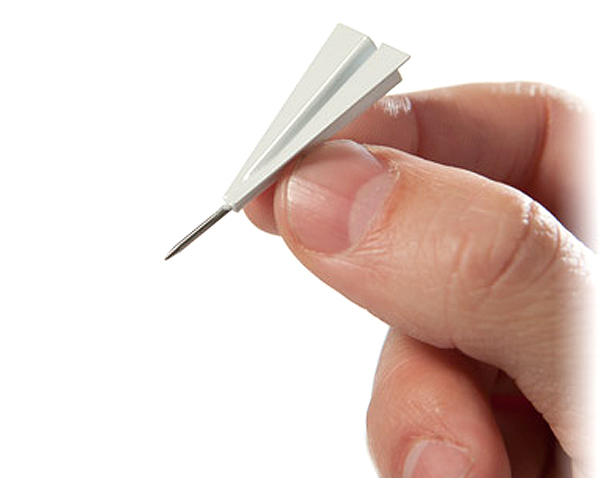 The paper airplane push pins are not flimsy little things made of paper, they are actually made entirely out of metal, and can probably hold up to 5 tuns of weight which is the average weight of one male elephant. 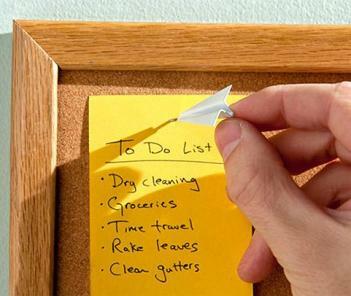 The paper airplane push pins come in a pack of 6 and each one measures 1.5" x 0.75" x 0.25".